Are you a member of IDEIA Palácio Sottomayor? 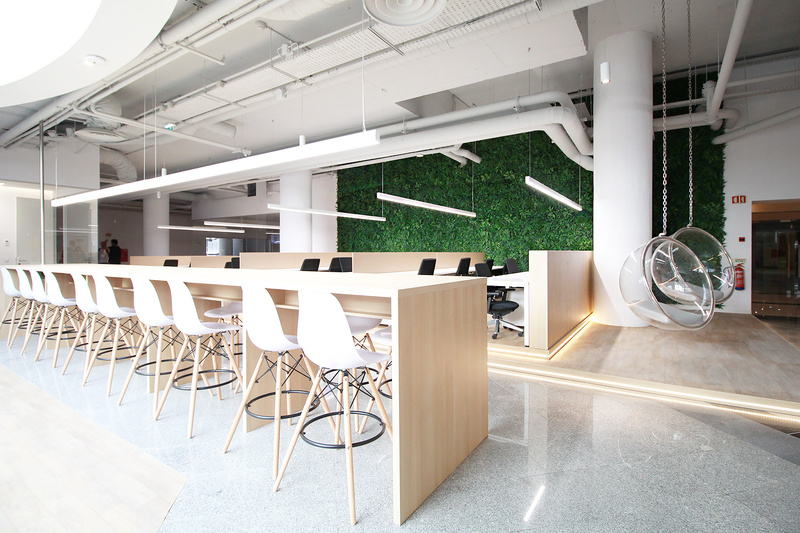 "Amazing coworking space in Lisbon!" I really enjoyed my time here. Perfect location, great people, great vibe! 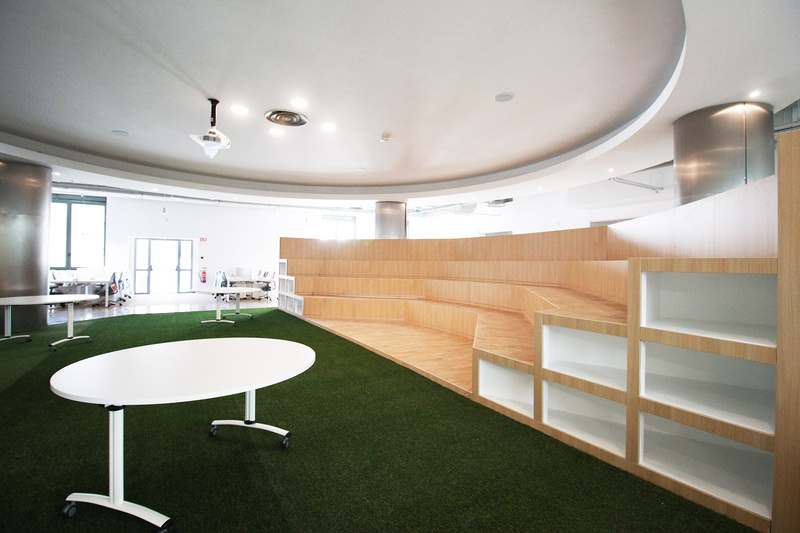 The workspace is excellent, super comfortable with very good office chairs, shared desks, open plan desks. I enjoyed working from the shared office area very much. The people I met there were all also awesome - a lot of like-minded people working on interesting projects. João, who runs IDEIAHUB is very friendly, organised and efficient. He is always available to help organise activities. Thanks for an amazing experience João, and everyone at IDEIAHUB :) If you're looking for a really productive yet fun work environment, this is it! The co-working space of choice for me, no doubt. The space is really spacious and filled with light. People are friendly and always willing to help. The community is string and there is a lot of network happening, mainly thanks to the space owners who create the means for people to mingle with each other in events they organise. I started my business at IDEIA right when they first opened at Parque das Nações, and now I see them grow into Palácio Sottomayor and it is really nice to see how they have grown and have not lost the friendliness. The ambition of the space does not loose any kindness and attention to details from the owners nor the feeling of the previous space. It is more of a great working space. 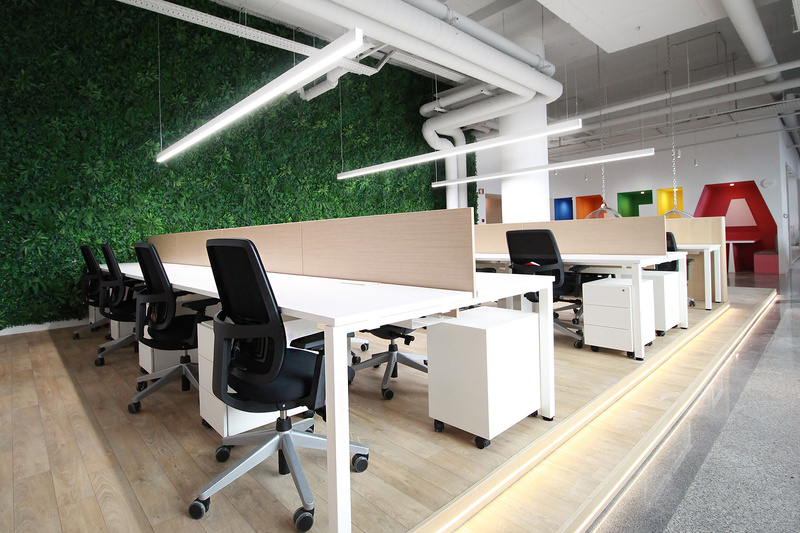 Open spaces and closed offices, well designed everywhere, ergonomics not forgotten making every single corner comfortable. 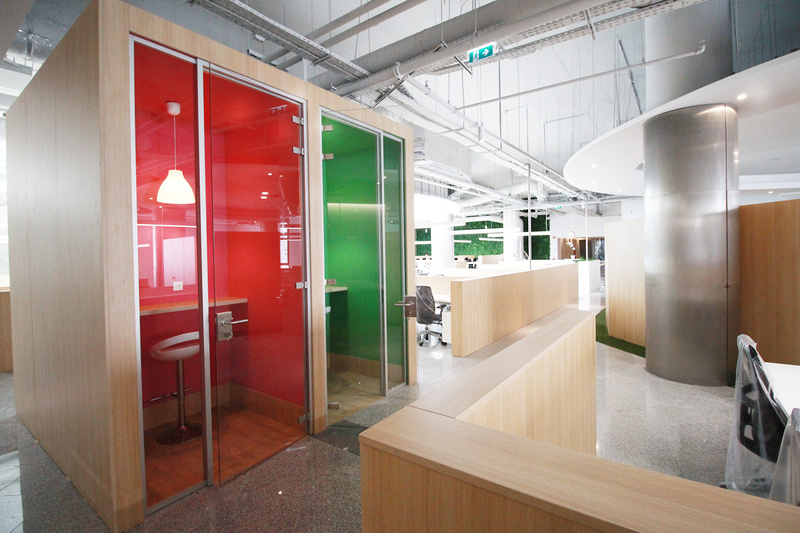 From chairs to booths, whether in open space or in a office you just feel this is a great place to work at. Very good location, with accessible transport. The environment is very good and the conditions to work are very good. Good coffee and great time on Happy Hour! Meeting rooms / training with good quality and well apprehended, making the work much easier. Good problem solving skills, always with fast and timely solutions, with a very dynamic and highly motivated support team. 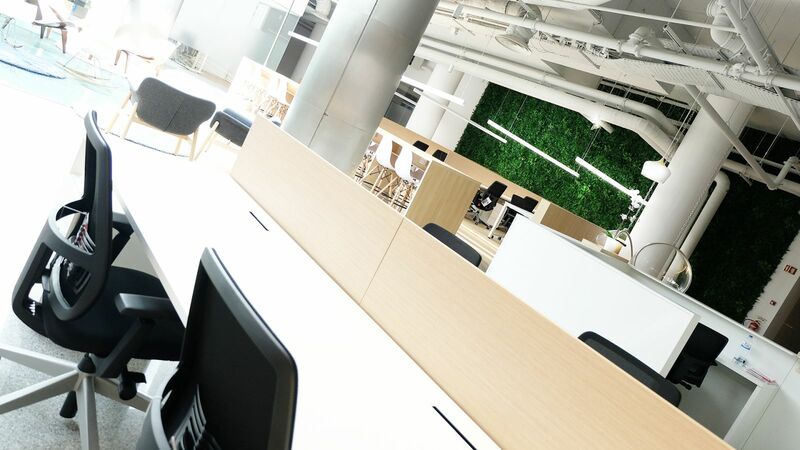 When we think of cowork, the sharing of knowledge and the possibility of increasing / developing the business is increased, essential factor in the success of any business. In short, working on IDEIAHub is a factor of success and an added value! Well worth it! IDEIA is the best cowork space I've ever seen. Their space at Parque das Nações was already great, but Palácio SottoMayor exceeds all expectations. 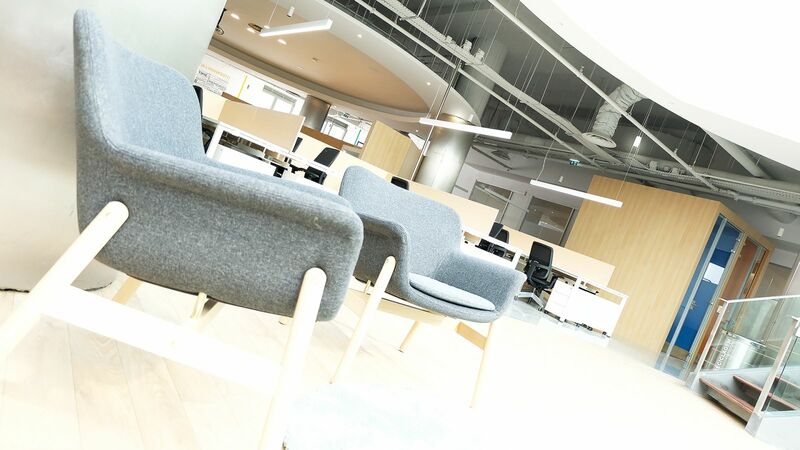 The ambience of an historic building, the architecture, the location on central Lisbon and mostly the work environment that the management encourages make this space the BEST space to work in Portugal. I've no doubt about it. The Happy-hours are a great plus and promote the familiarity of the people working in the space. Usually everyone is focused on the daily tasks, and this kind of events promotes otherwise. Other plus is Meetup's organized by IDEIA that give the possibility of the members to explain their work to others, discuss those subjects with others and in that way expand their Network. The location in the Heart of City is priceless. "Great facilities, good wi-fi, amazing people"
I co-worked in IDEIA for nearly a year and the vibe there is simply awesome. Everyone is really nice and always willing to help and the facilities are really clean and have a great and simple decoration. I never had any issues with my internet access - which is critical for my work - and the connection speed is quite good. There are plenty of events to attend to during the week, which is a really good to watercool from work for a bit. I highly recommend IDEIA for anyone that is in Lisbon and wants a good, calm, and productive place to work. "Inspiring, relaxing and pet friendly. 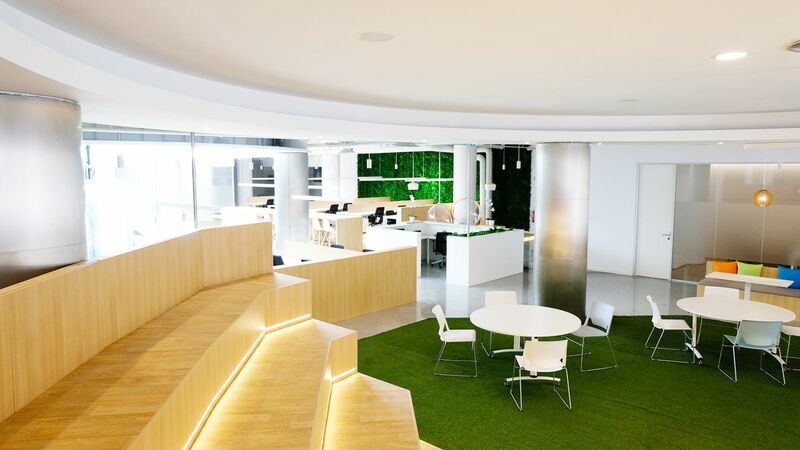 The best place to work in Lisbon." 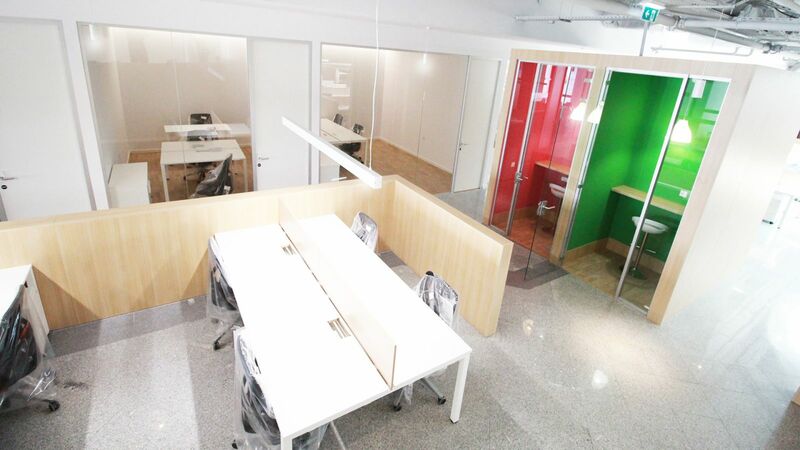 Ideia Hub is the best coworking space in Lisbon. The location couldn't be better, right in the middle of the city. It is pet friendly and it has a lot of space. The environment is relaxing and inspiring. The people who work there are great and there are a lot of opportunities to do some networking. There are a lot of events about trending topics and free beer every Thursdays. The kitchen is huge and has everything you need. 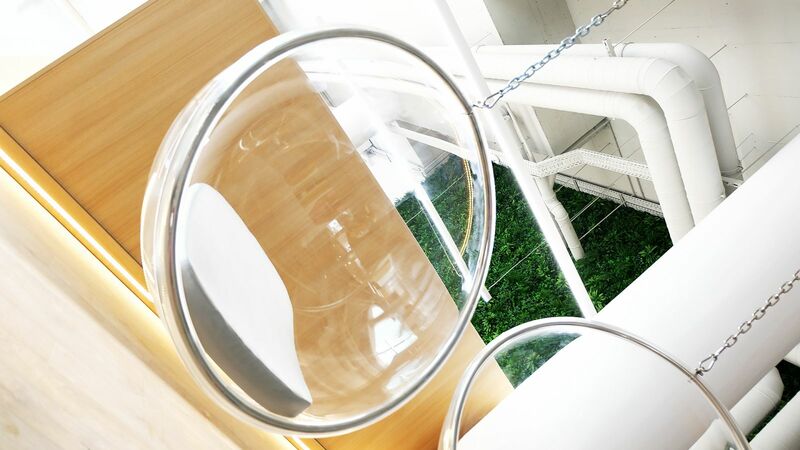 There are plants, fishes and lots of natural light. There's even a floor made of glass so you can see people in the gym down below. I recommend Ideia Hub. Awesome place to work. I'm working at the Palacio with my team. 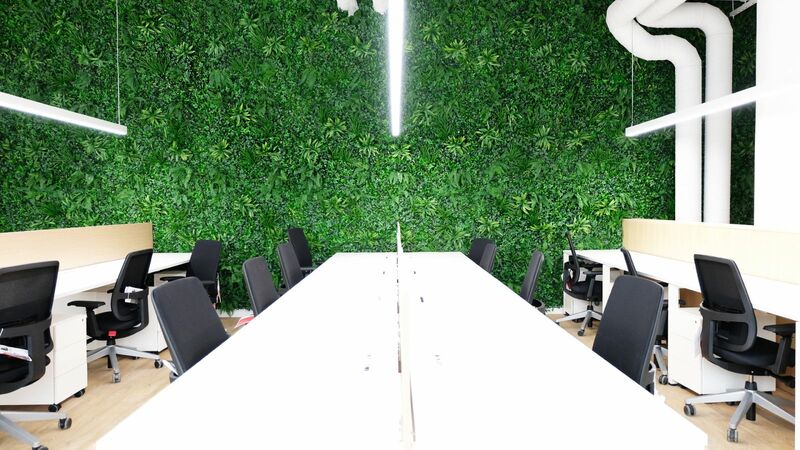 We decided to join this community first of all because it's near our company's headquarters, but one month after our arrival we feel that this is the perfect place to work. We can work hard but when we need... we have areas where we can relax a little bit, drink a coffe and discuss ideas... For myself it's being an excellent experience to work in a place like this. we are planning to stay here for a long.. long time. The staff are amazing and always worried about us. Thanks for the hospitality guys! IDEIA is a great place to work, whether you are on your own or with a team. 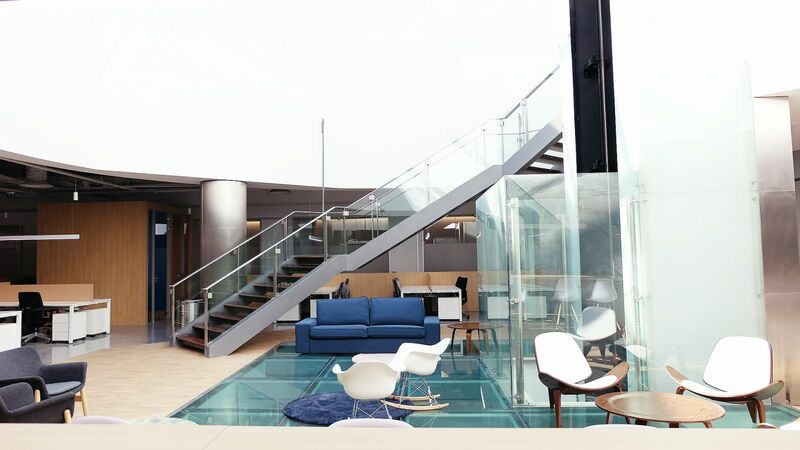 The location is excellent, right at Lisboa's business centre, and it's very easy to get there. 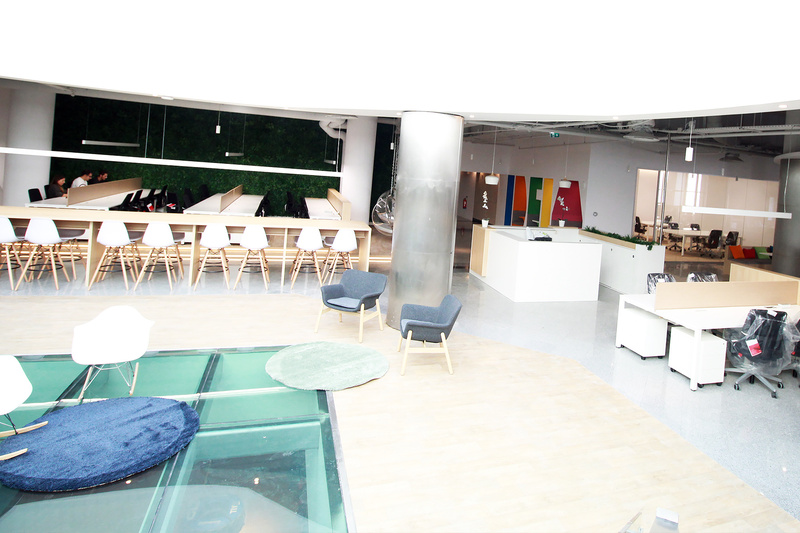 The place looks awesome and even hot desks have good chairs or comfortable benches with pillows. There are several well equipped and nicely furnished meeting rooms. Nice coffee and food on the vending machines in the beautiful kitchen and meal area. And you can bring your pets too. Overall, good community, good people and good networking opportunities with people from several different sectors that are doing their best every day. Give it a try. Pretty sure you'll like it. 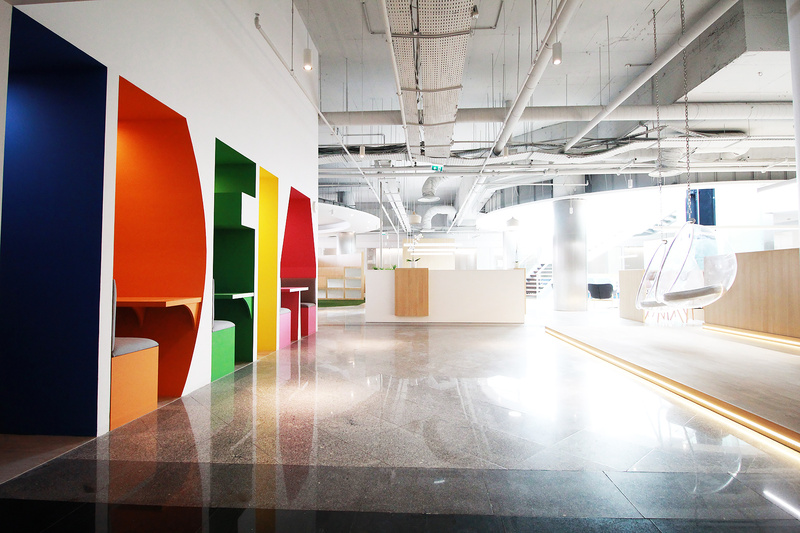 With a very attentive staff dedicated to hubbers' needs, IDEIA is certainly the best place to work in the capital. In my case, I work at IDEIA Parque das Nações, the view is breathtaking, the ambience is welcoming, the decor is fantastic. Meeting rooms to receive our guests in the best possible conditions and a drink to eat and relax when needed. By this way, PixelStudio will keep on IDEIA for many good years! Now I have to write 26 more words to send this review, so so so so so so so so so so so so so so, here it is! Probably the best cowork space in Portugal... a ecosystem within the ecosystem. Great team... always recommend them. The oportunity o using the other space in parque das nações is also a plus. Top quality in all details is a proven fact that boosts productivity. What can I say... go and try them... do it.. now, don’t wait a second more. Probablement la meilleure collaboration spatiale au Portugal... un écosystème au sein de l’écosystème. Grande équipe... toujours les recommander. L’opportunité o en utilisant l’autre espace dans le parque das nações est également un plus. Bonne qualité dans tous les détails est un fait avéré qui augmente la productivité. Ce qui peut je le dis... allez et essayez-les... faites-le... maintenant, n’attendez pas une seconde plus. A big and awesome space, full of cool perks. Even if you do not become a member is a must visit. Here theres always a good fit for all kinds of companies and profiles. Great meeting rooms. Charismatic and smart staff. Rock star and fast response support. A big and awesome space, full of cool perks. Even if you do not become a member is a must visit. Here theres always a good fit for all kinds of companies and profiles. Great meeting rooms. Charismatic and smart staff. Rock star and fast response support. A big and awesome space, full of cool perks. Even if you do not become a member is a must visit. Here theres always a good fit for all kinds of companies and profiles. Great meeting rooms. Charismatic and smart staff. Rock star and fast response support. About Ideia Palacio the firsts words that i can say are simple... Amazing atmosphere and service. It combines an Spectacular location, Good facilities and outstanding staff. 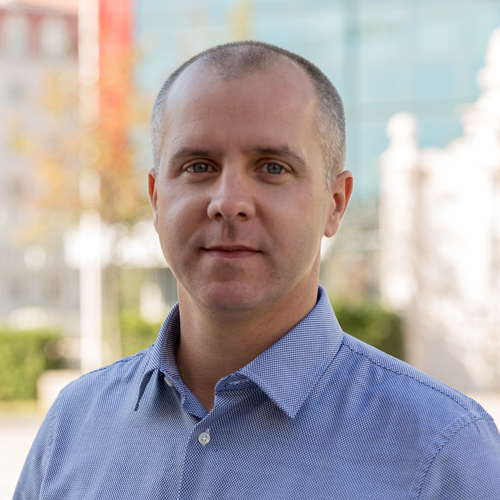 I will recommend Ideia Palacio to everyone that needs a nice environment to work in Lisbon. 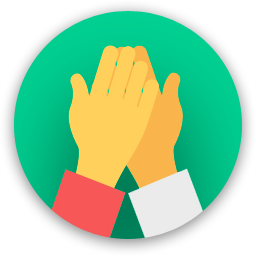 When it comes to the Services, the Productive Environment, the comfort and the Amenities i will have to give the five stars, and i only give four stars in Social & Community because there is always space to improve, i would love to see more activities within the community. Tks to João and Catarina for everything and keep up with the good work. "Spacious, natural light, great location!" It was just was I was looking for my entrepeneural adventure. Central location, a cool environment and lots of minded liked people. Got this desk next to a 5 meter tall window with lots of space. The workspace is available 24 hours, WIFI never failed, lots of space to stretch your legs and you can even bring your dog to work! How much more cool can it be? And there are weekly events with pretty much relevant subjects, specially if you are an entrepreneur or a freelancer. The cooperation between hubbers could be boosted but I believe it is a matter of time. 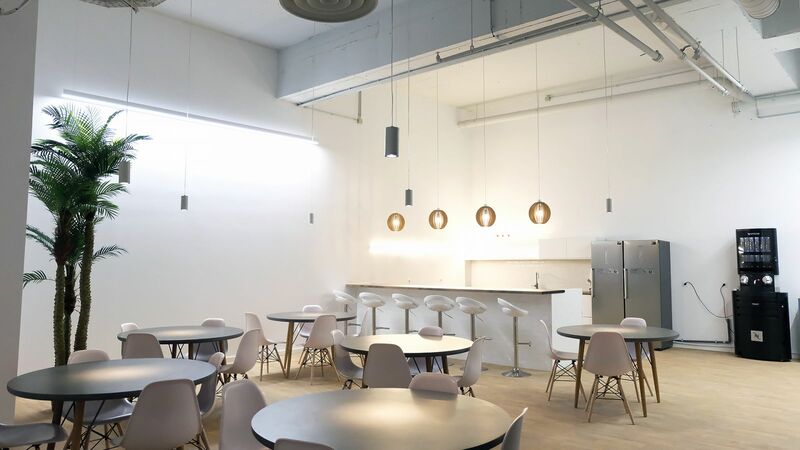 "Probably the best co-working space in Lisbon"
I've been working on IDEA co working spaces for the last two years. IDEIA is much more than a co working space were people work - I'd score top marks for the working conditions, helpful staff, location, etc but to me the best is the active role management takes in connecting business and people together - not only it is a co-working space but it is also an excellent networking platform. IDEIA already hosts multiple companies (legal, tech, business, IT) that could use your services and vice versa. IDEIA also gives back to the community by hosting meetups, inviting companies to present themselves. 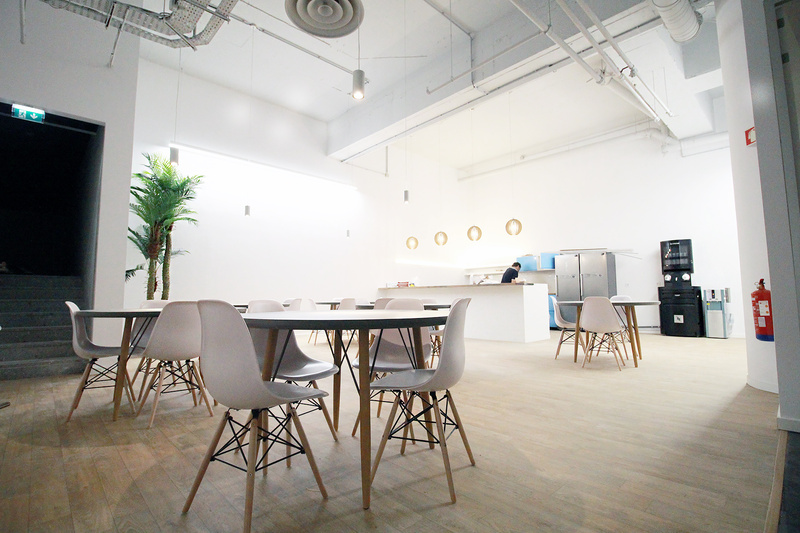 "An awesome space to work and collaboarte"
The staff is very welcoming and is ready to help you take the most of the coworking space. The decoration is pleasant, vibrant and coherent. This will vastly trigger or enhance your creativity. Around you are like-minded people, focused on innovating and creating value. You can easily reach to them, share experiences and thus learn improve your ways of working. 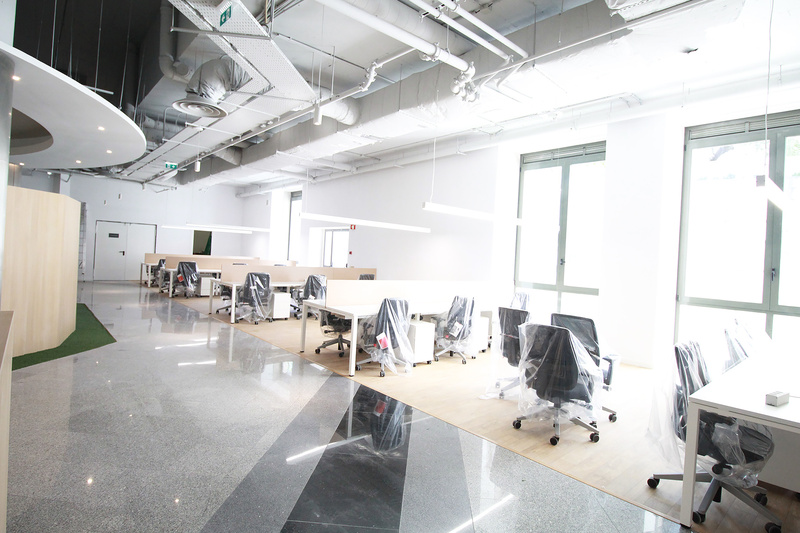 Don't forget the location of the coworking space, right in the center of Lisbon. That means you have plenty transportation to get around -- also you have numerous meetups and after work gatherings to attend in order to practice your networking. 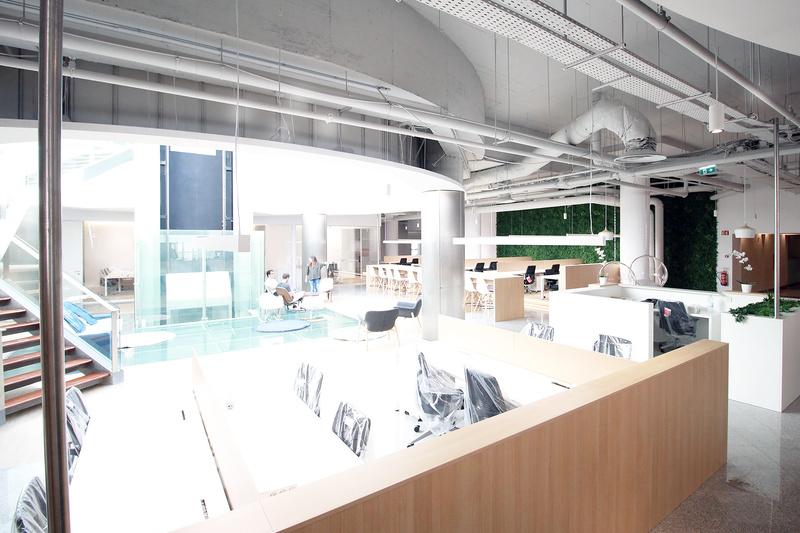 "Great Place, Great Community, Great REAL concept of cowork"
It is not only Shared Offices. The Environment, the people, the spaces are all about everyone. When we go there, it's evident how planned is everything since the moment you come at a first time, until everyday use and more. They recently expanded to a second location, giving the community more flexibility and fresh air when you need. From Parque das nações to Palácio Sottomayor. We also have to mention the Staff. Joao and Sonia are so great, open to discuss, to share, to give. It is another real Coworker thing that put us to fell always at home. I do recommend the people to go there and give a try. Love this place, absolutely fantastic, with great connections by subway, and bus, close to the economic heart of Lisbon and the famous Av. da Liberdade with all the fancy stores. There are many restaurants and cafes nearby. The place is new and decorated with great taste. The community is young and vibrant the place is fully equipped with all the appliances you need on a daily basis. The people in charge of the place are attentive and will do everything to make you feel comfortable and that nothing is missing. Truly recommend to anyone searching an inspiring place to work. "More than "exactly what you need""
The space is spacious, full of interesting people/companies. Great mix of startups & corporates, modern, clean, and the staff is 5 stars! 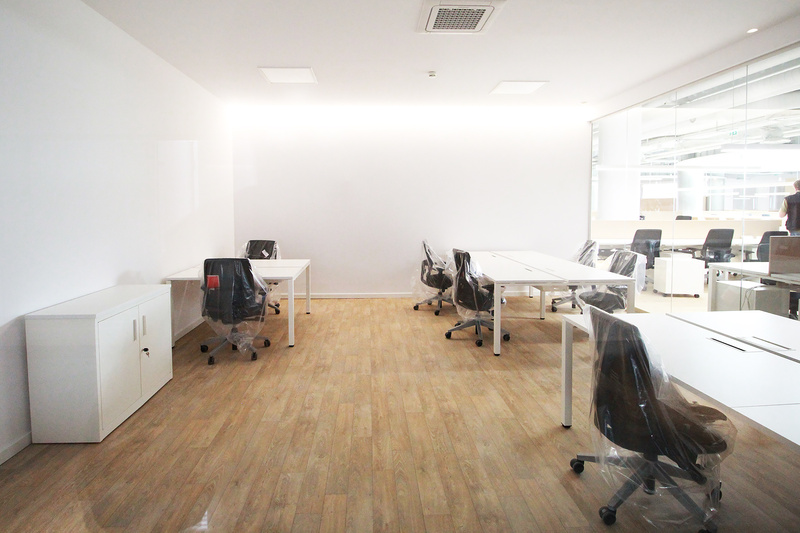 I recommend Ideia Hub Palácio to anyone that enjoys big open spaces with a modern feel. The staff is great and open to suggestions for improvement. there is a gym in the building structure, theatres near by, the bus stop is right in from. You are at a main street with banks and drugstore 10 steps away. Given the central location there's a lot of great (expensive) restaurants, but there's also the oposite. Very old chop-house's where the food is the best and price really cheap. Virgin Active Gym downstairs offers a full spa and gym for 15 EUR / day, great space. Japanese Tepaniaki 2 blocks away, supermarket really close! 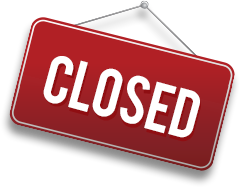 IDEIA Palácio Sottomayor will be in touch with you soon to confirm. IDEIA Palácio Sottomayor has received your membership enquiry and will be in touch with you soon.